Warner Bros. Interactive Entertainment has announced that the LEGO Harry Potter Collection will release on Nintendo Switch next month. The collection contains LEGO Harry Potter: Years 1-4, based on the first four books and films, and LEGO Harry Potter: Years 5-7, which covers the final three books and four films – leading up to the lightning-scarred wizard’s ultimate battle against Lord Voldemort. 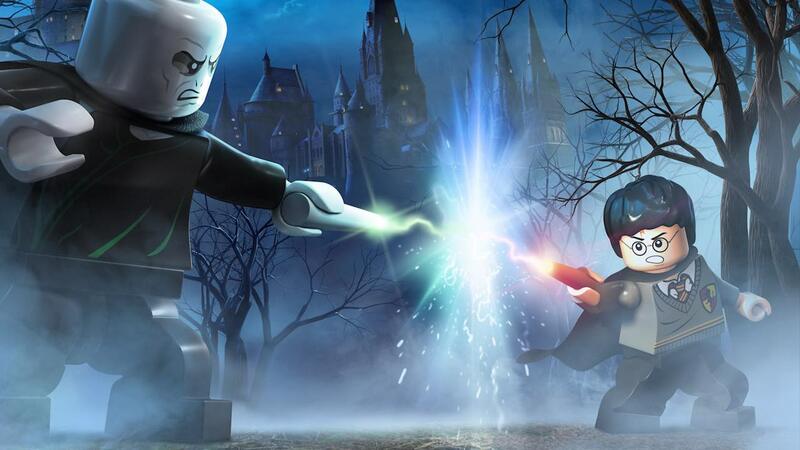 With enhanced graphics, environments, lighting and visual effects compared to their original release, the LEGO Harry Potter Collection also throws in two pieces of downloadable content. The Character Pack DLC added the chance to play as Godric Gryffindor, Harry (Yule Ball), Helga Hufflepuff, Lockhart (Straightjacket), Luna (Lion Head), Peeves, Hermione (Pink Dress), Ron Weasley (Ghoul), Rowena Ravenclaw and Salazar Slytherin. And the Spell Pack DLC, letting you cast Cantis, Densaugeo, Ducklifors, Melofors and Tentaclifors. LEGO Harry Potter Collection will release for Nintendo Switch in North America on October 30th, and in Europe on November 2nd.